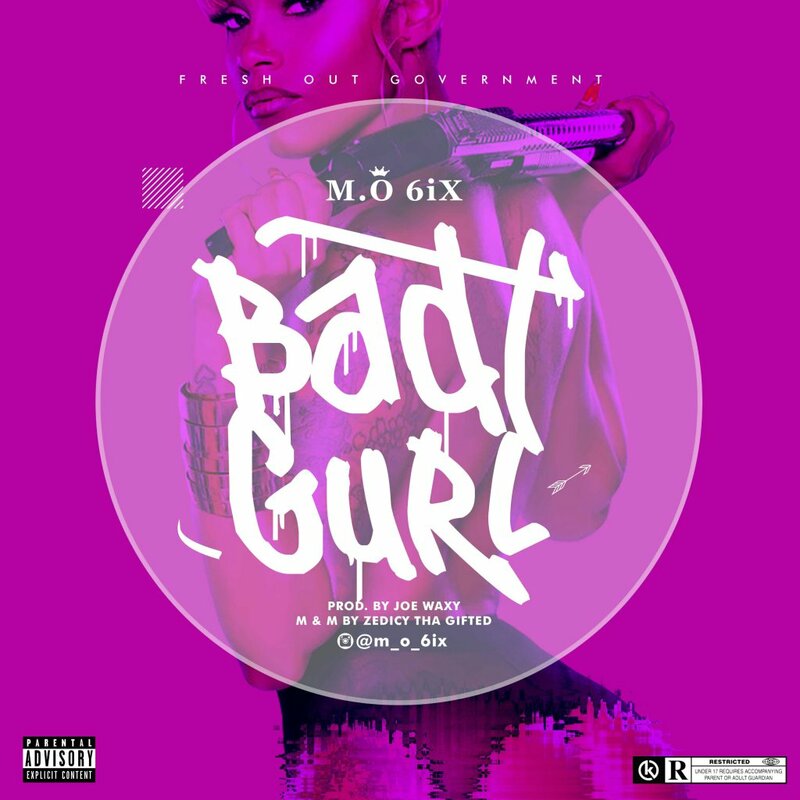 Fresh out the scene comes "M.O 6ix" (@M_O_6ix) with his first official single "Badt Gurl". He delivered heavily with a combination of patuah and the 9ja flavoured rhythm to make this song a certified banger. This song was produced by one of middle belts finest hands "Joe Waxy", mixed and mastered by "Zedicy Tha Gifted", download, enjoy and share.